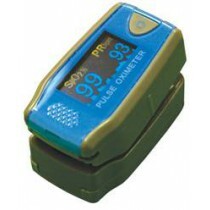 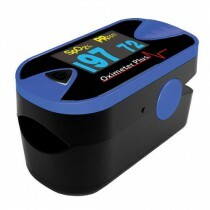 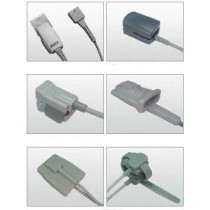 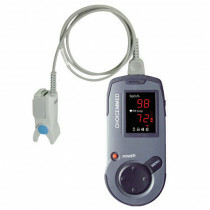 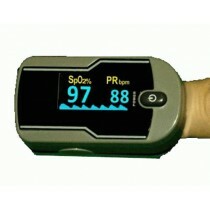 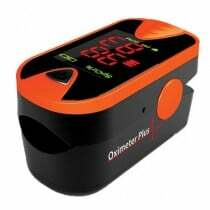 Oximeter Plus is a brand that designs its diagnostic tools mainly for determining oxygen saturation with its full line of fingertip oximeters. Oximeter Plus finger oximeters determine an individual's blood oxygen and pulse rates in easy-to-read digital screen displays. 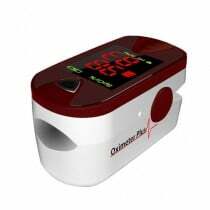 The oximeters come in models that will easily clip to an adult or child's fingertips in a manner not unlike squeezing and releasing a clothespin.